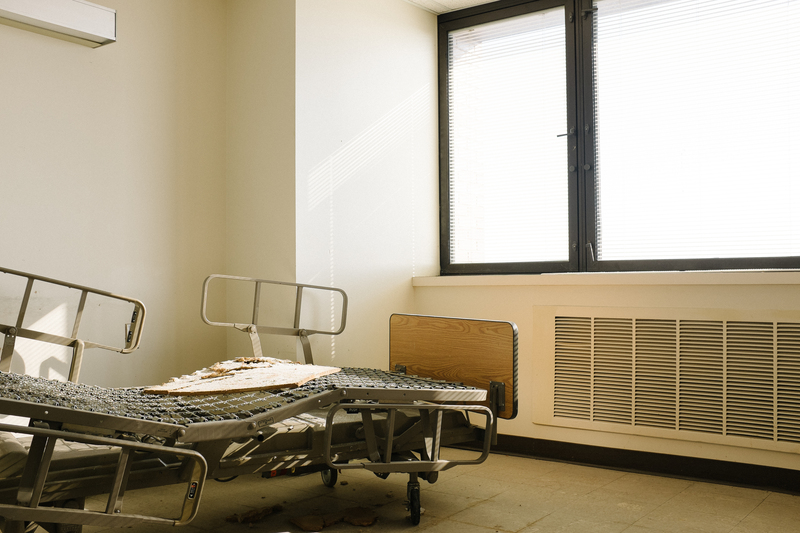 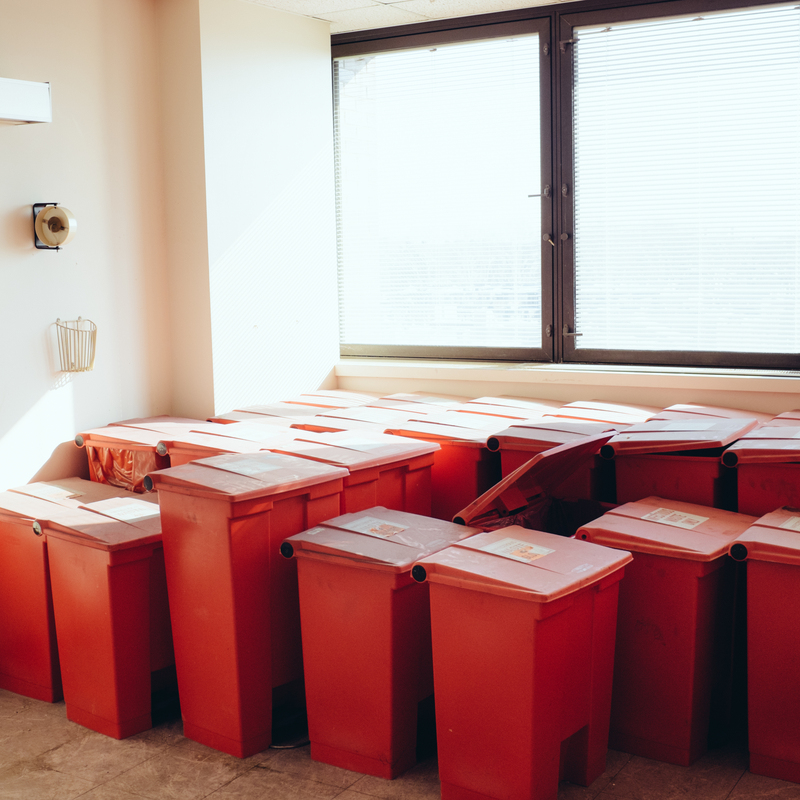 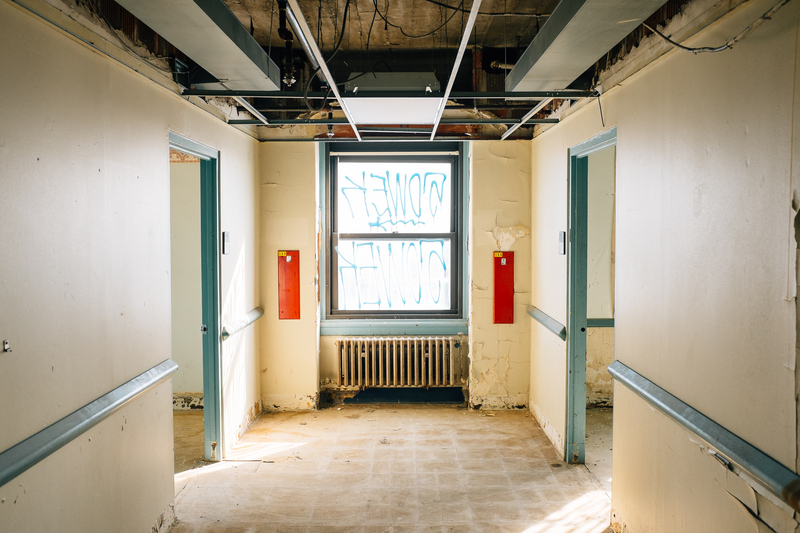 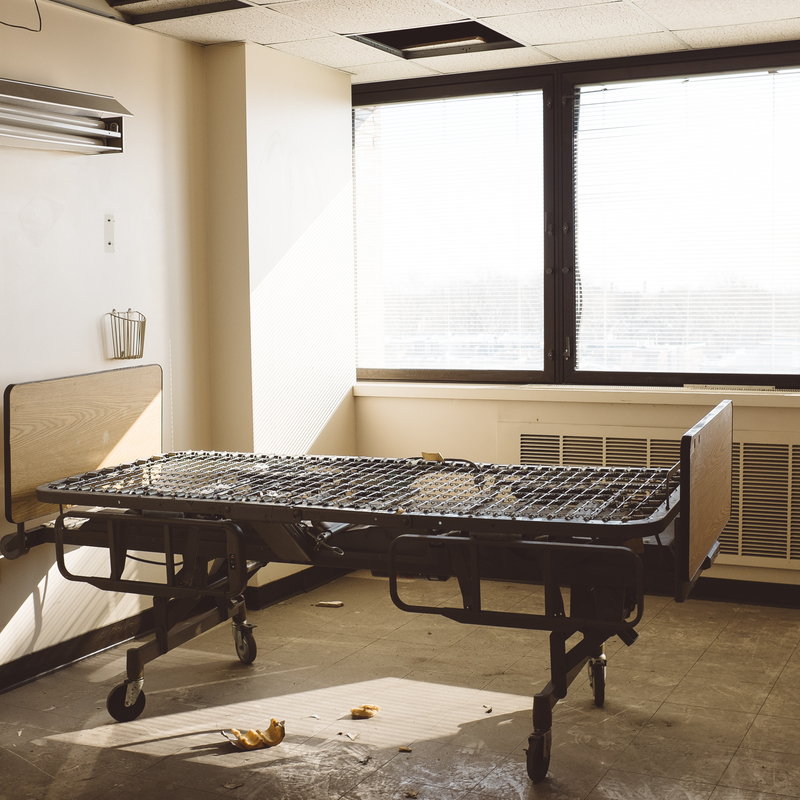 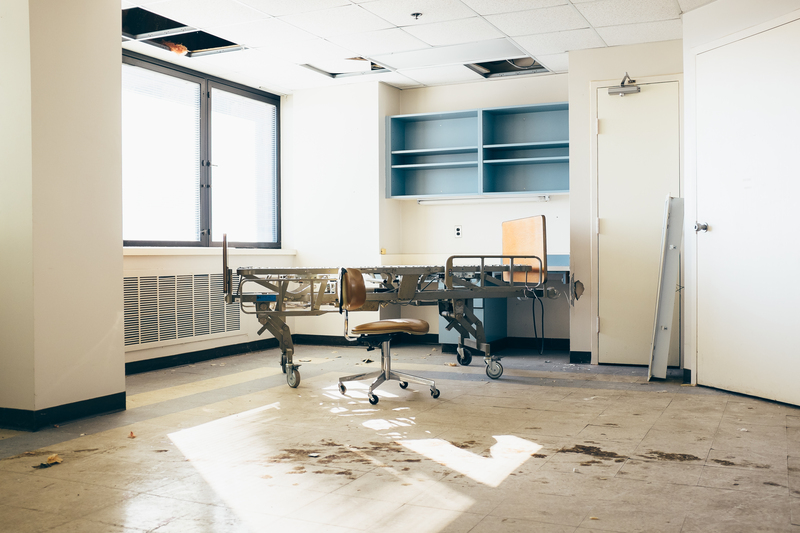 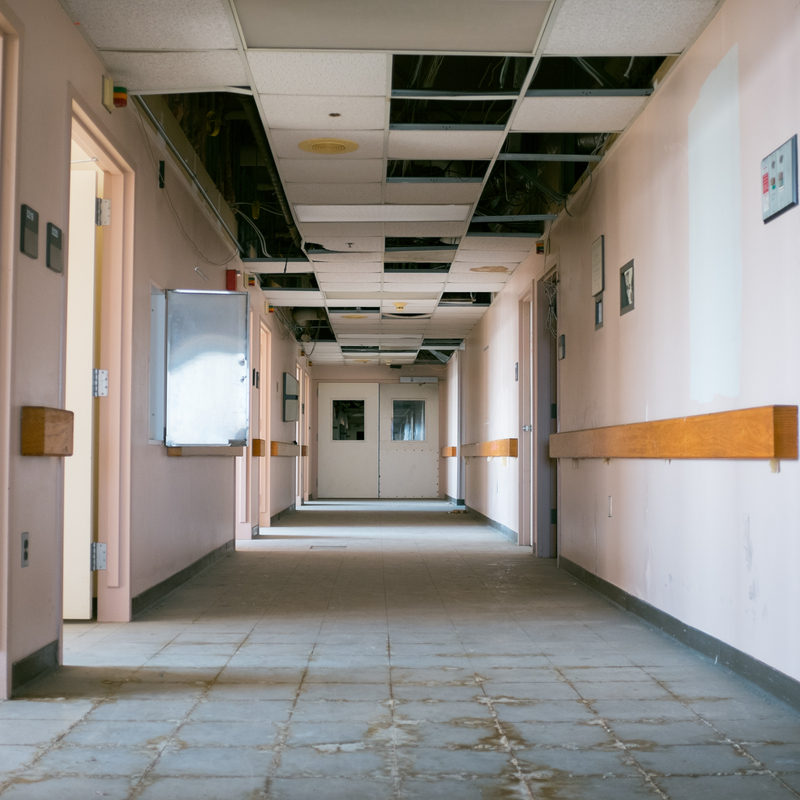 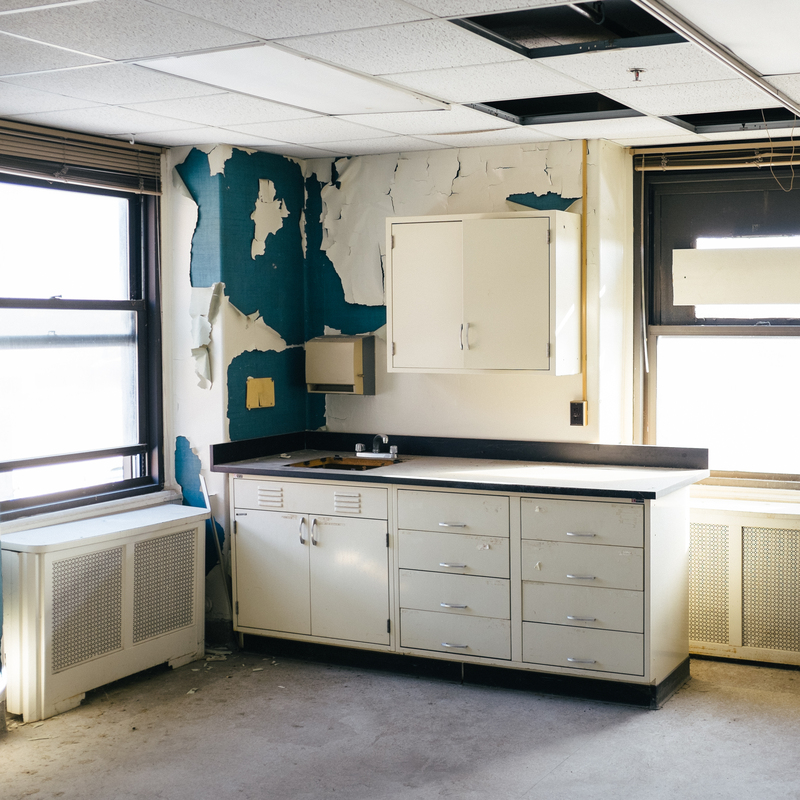 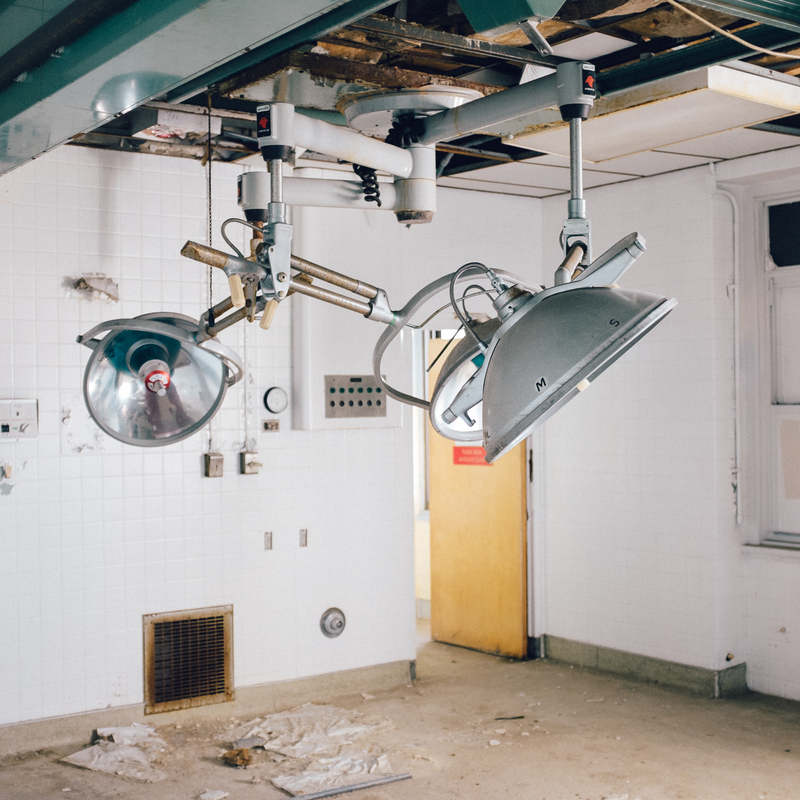 @Austinxc04‘s photos show the inside of South Philly’s Mount Sinai Hospital in its final days. 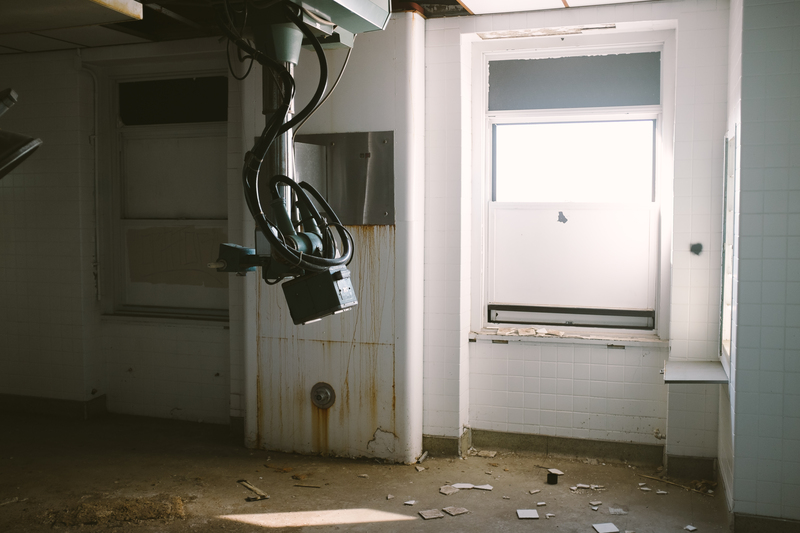 The space is in the midsts of being demolished and turned into 100 townhouses. 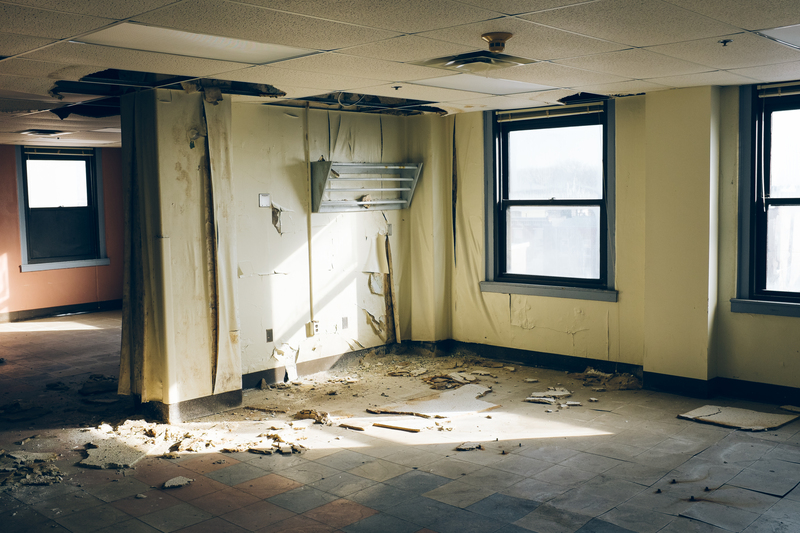 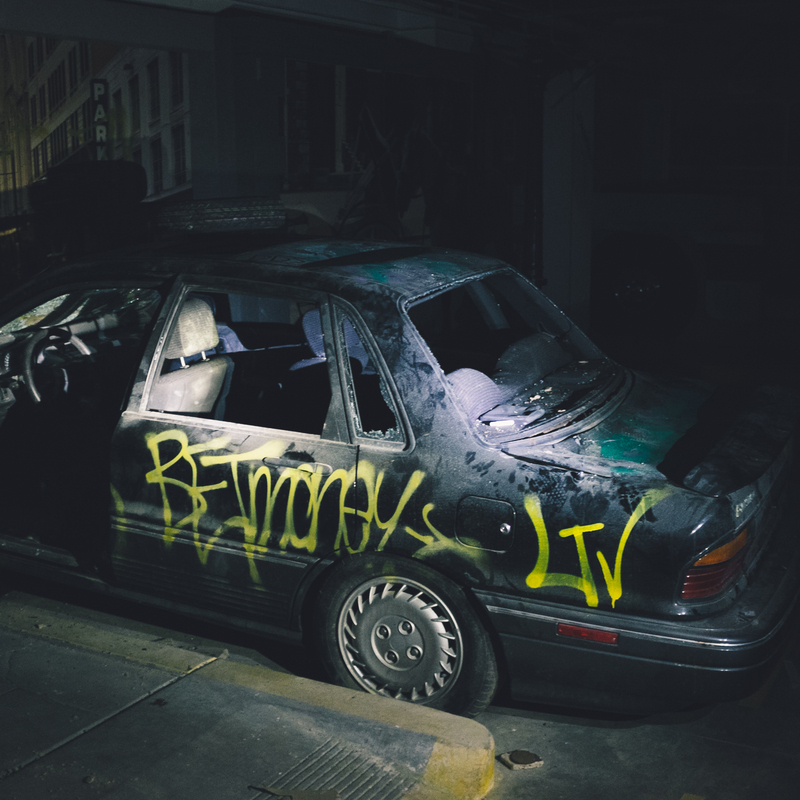 More photos of Abandoned Philadelphia HERE! 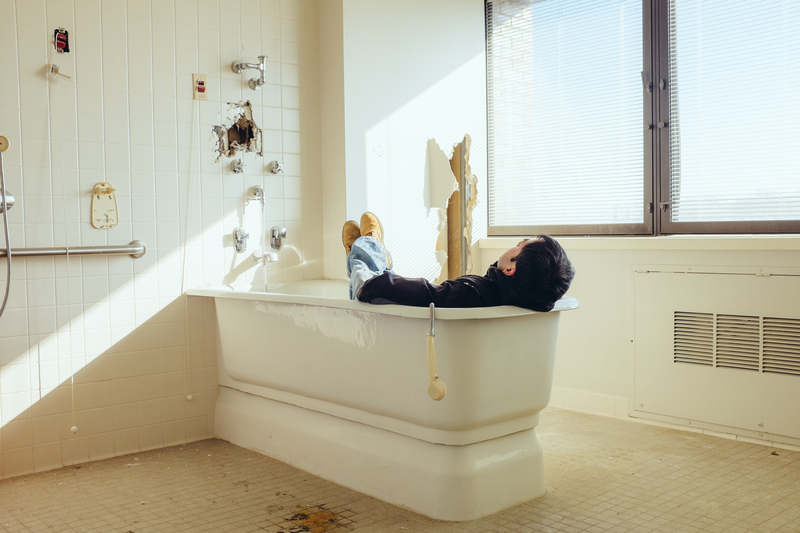 ← Ou35 on 2nd Street!